We are a local company providing Social Security Disability representation for individuals who are disabled and unable to work. Disability Advocates Group takes a unique approach to representing claimants. 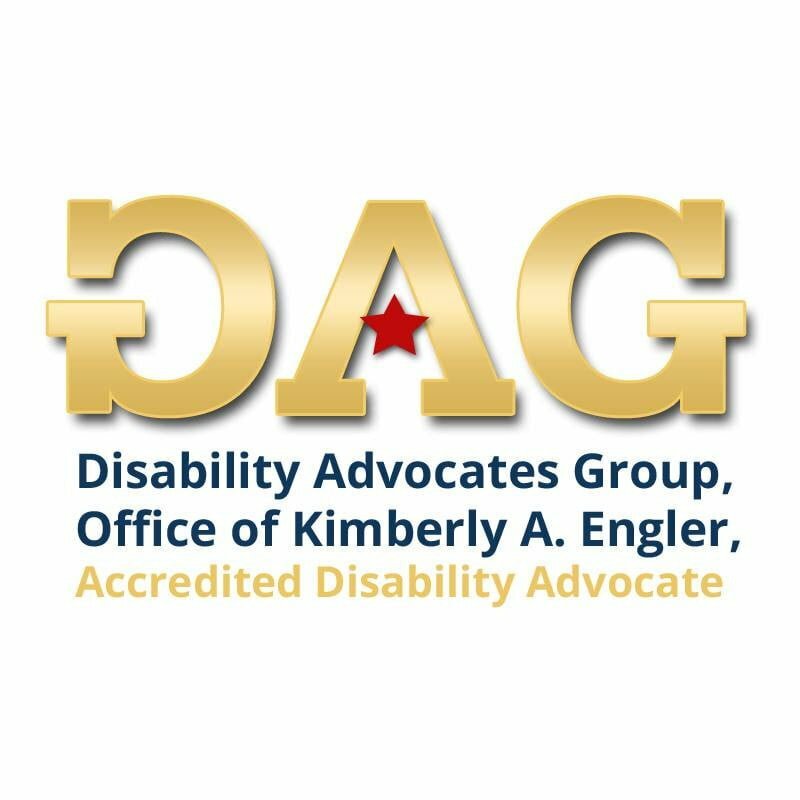 Kim Engler has over 25 years experience cutting through government red tape and helping disabled individuals obtain the benefits to which they are entitled. Unlike Social Security lawyers and attorneys, our team takes a very personal approach to each claim. Our reviews and testimonials speak to what sets us apart from other disability firms.